The answer is YES you can. Some of the deep curly or wavy patterns may be challenging to straighten because the curl pattern is so deep and it will take a long time. It is very important that you use a quality heat protectant on your hair. Your hair is 100% pure virgin hair so it can become heat damaged just as a relaxed hair would. With curly/wavy hair you risk the chance that your curl pattern will not return after applying excessive heat to your hair repeatedly. If you continually apply heat to your hair, you will begin to train your hair to be straight. Our suggestion is; if you want curly hair, then wear your Virgin hair curly. If you prefer to wear your hair straight or wavy, then the wavy textures will be best for you since they offer the most versatility. Also you must remember, Virgin hair when straightened gives the best look. But gradually hair starts loosing their luster after number of treatments. So don’t expect the same first time look after subsequent sessions. Maintaining a virgin hair is not as easy as it is with maintain an already relaxed hair, it is even more difficult for people that has a stubborn hair.They have big issues with combing and styling their hair and it is quite painful for them whenever they are trying to do so (I.e to comb and style their hair). Most times keeping and maintaining your virgin hair without relaxing it gives you a great feeling of confidence. WOUNDERING IF YOU CAN TRANSIST FROM RRLAXED HAIR TO A VIRGIN HAIR? The first step is to stop relaxing your hair. It is that simple. There is nothing that you can buy and pour on your hair that will revert it to natural hair from relaxed hair. If you stop relaxing your hair, your new growth will be all natural. 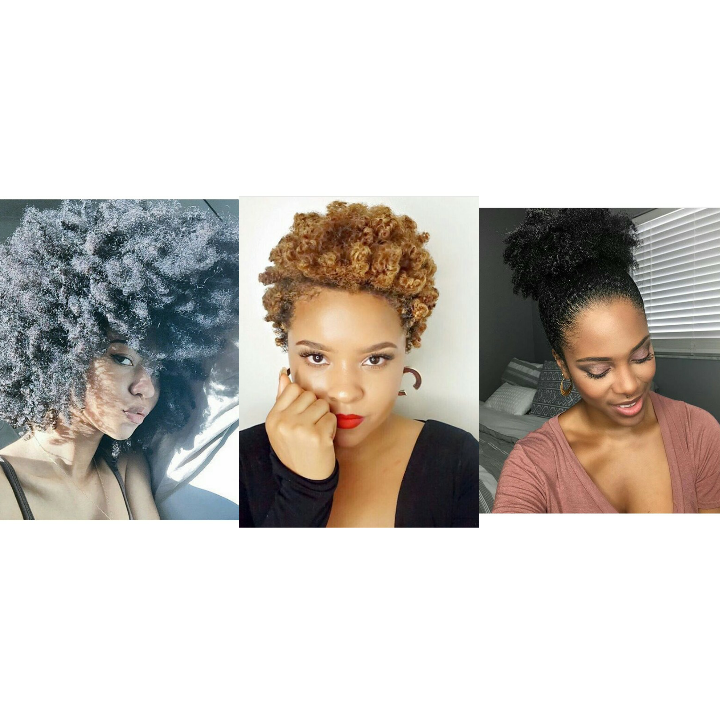 You can equally dye your natural hair to any color you want, it all depends on your choice. If you want to add more color to your looks then you can add more sauce(dye) to your hair.. Previous article WEARING A BOUTONNIÈRE.